Always. 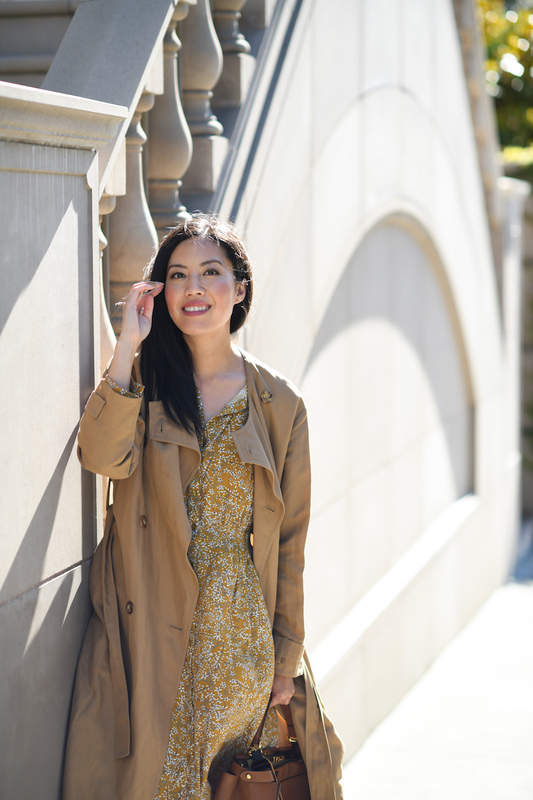 Love for a good trench coat … a Summer trench is so beautiful especially a transitional piece into Fall. Simply beautiful look! ???? Love a good trench! So classic and timeless! There’s nothing more classy and effortless than a trench, and I love this summer one that you’re wearing! Super chic! 🙂 <3 Have a great weekend, Anh! A trench coat in the wardrobe is a must! Always love a good trench. Especially when visit NorCal!